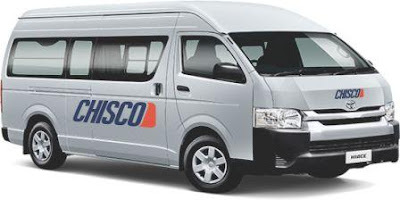 Home ACCRA LAGOS Chisco Transport Nigeria To Ghana Phone Number, Price List, Booking & Offices. 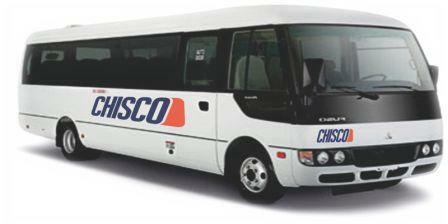 Chisco Transport Nigeria To Ghana Phone Number, Price List, Booking & Offices. 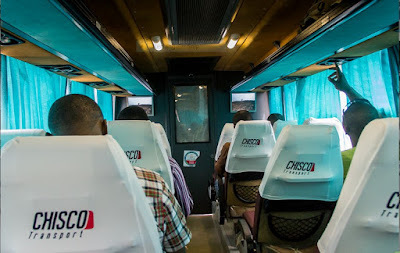 Chisco transport is one of Nigeria’s best luxury long route transport system. They have through innovation in the transport sector revamped the industry with notable innovation and mind blowing services. 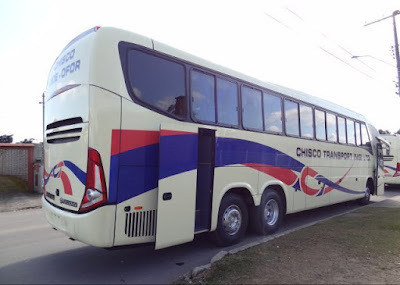 One of which is the introduction of Chisco transport online booking system, where you sit at the comfort of your home, office or business place and book online for your trip. 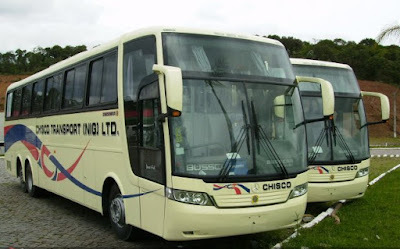 Chisco group was established in 1978 by Chief Dr. Chidi Anyaegbu (MFR), a business mogul who have seamlessly evolved from a micro auto parts retailer into a leading transporter and brand diversified to deliver excellence in end to end passenger transportation/integrated logistics with ancillary service offerings that cut across Real Estate (development/management), Hospitality (Hotel & Accommodation), Oil & Gas (product development/distribution), Auto parts Dealership etc. 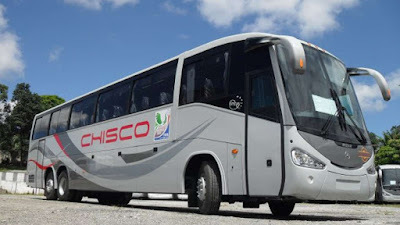 Chisco transport online booking is a very simple process, Simply follow the steps outlined below by clicking on the chisco Transport Online Booking the screen shot below is what you see when you click the link. 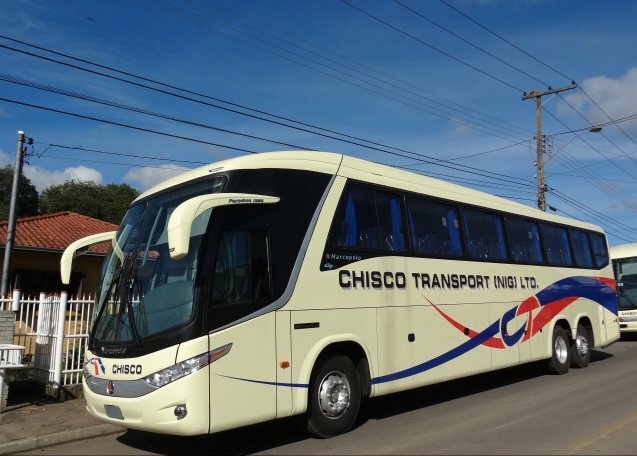 Note that ONEWAY as seen on the screenshot means your destination you are headed to while RETURNING means to and fro online booking. So it is up to you to select which ever. 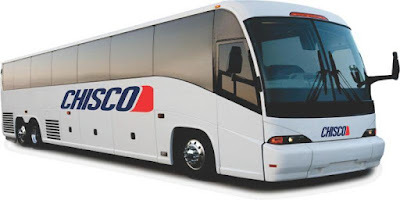 Note that by selecting RETURNING, it automatically means you already means you know your departure date. 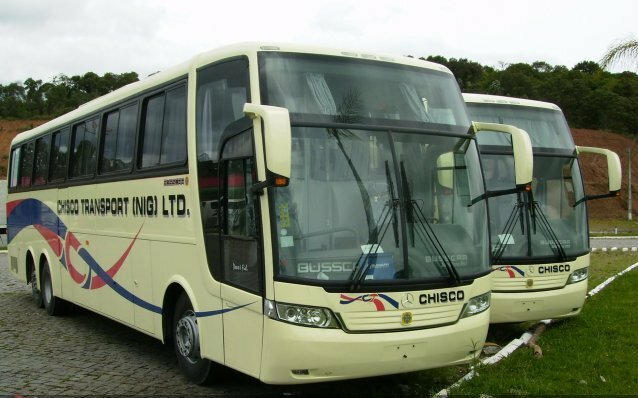 Please note that these prices are subject to changes/ availability. 104, Funsho Williams Avenue, Iponri, Surulere, Lagos-NIGERIA.